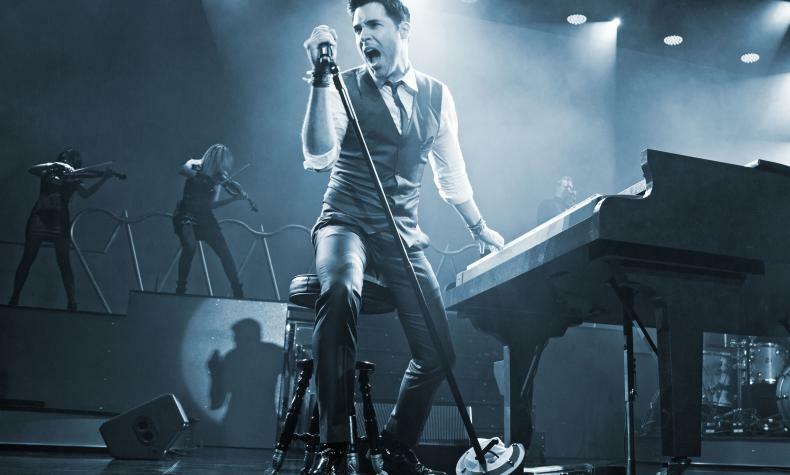 Frankie Moreno has been named the Las Vegas Headliner of the Year twice. His mixture of rat pack glamour, classic and original hits and vintage funk-infused sounds have been wowing audiences from coast to coast. Frankie has performed with many great musicians throughout his career and brings a more intimate setting with his performance at the Cabaret Jazz.